The Embodied Research Working Group (ERWG) is an official working group within the International Federation for Theatre Research (IFTR/FIRT). In addition to meeting annually, we organize satellite events and maintain an online platform for networking. 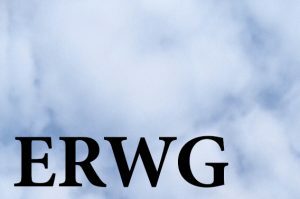 Please visit the ERGW homepage or contact the conveners for more information. Institutional Frameworks: In addition to the epistemo-ontological issues raised by embodied research, there are a host of practical and strategic concerns. Recognizing that vast amounts of embodied expertise and innovation are currently housed within professional organizations — such as those of martial arts, yoga, bodywork, mindfulness, and expressive arts therapies — the WG will consider strategies for development new institutional frameworks that bridge academia and professional practice through engagements with key concerns like rigor, authenticity, lineage, archive, and commerce.